For most of the year Athens has a lovely Mediterranean climate where you can take it easy under the sun and enjoy laidback walks around the city. July and August are the exceptions to this, when the city can become a bit too hot for comfort with the temp often well over 90 degrees: sun hats, bottled water, sunscreen and shades are advised. We went in late September when it was warm (80 degrees as captured in the pic I took below), but not so hot that it kept us from seeing the sights. However, when it does get really hot the little restaurants and taverns in the city tend to spray a light water mist on their patios, which kids enjoy as well! Historical places of interest are always good to tick off on your bucket list. I remember learning all about Greek mythology and it's imperial rule in school, I can even picture the classroom that I was in, so it was surreal to finally be standing in the place from textbooks. To see the remnants still standing is mind boggling. Athens was first settled around 7,000 years ago with the ancient Greeks ushering in the beginning of the modern world (in the west anyway). 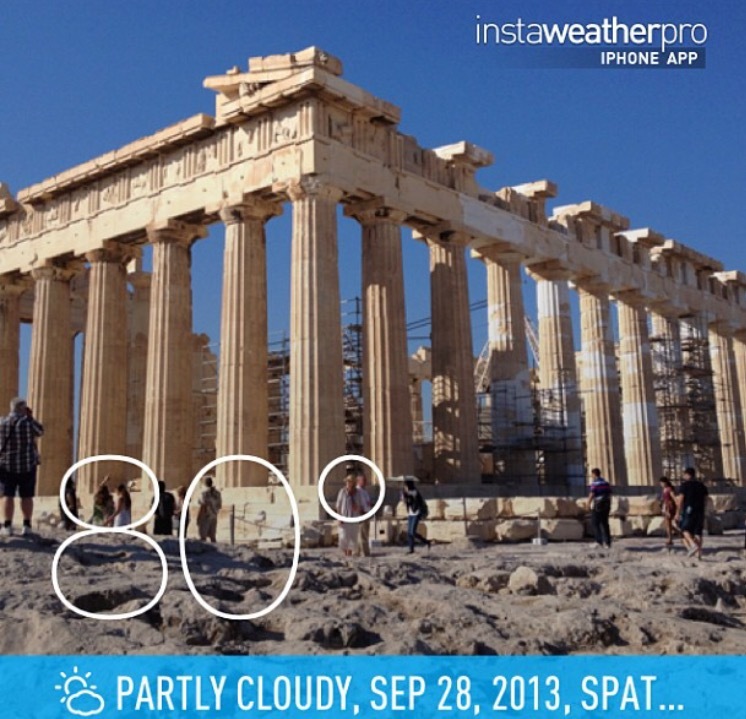 The Athens Acropolis is a reminder of Greece’s immense history and its periods of ancient prosperity. The most famous monument on the Acropolis is the Parthenon with its iconic structure and beautiful decoration by the sculptor Phidias. 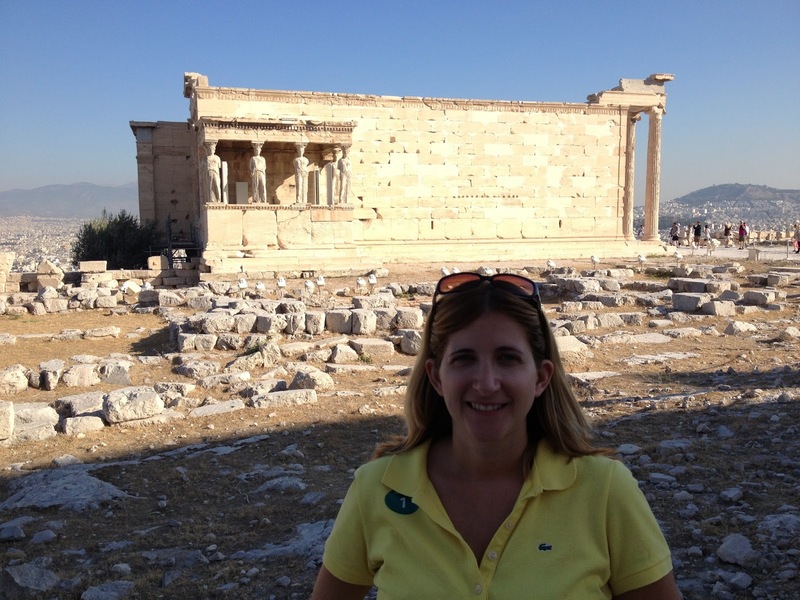 The temple was built as a gift of thanks to Athena, the goddess of wisdom, for the triumph of Athens over the Persians. It’s amazing that their lavish tribute has remained their all these centuries and how it was even able to be built in the first place without our current technologies either. The Greeks are renowned for their cuisine. 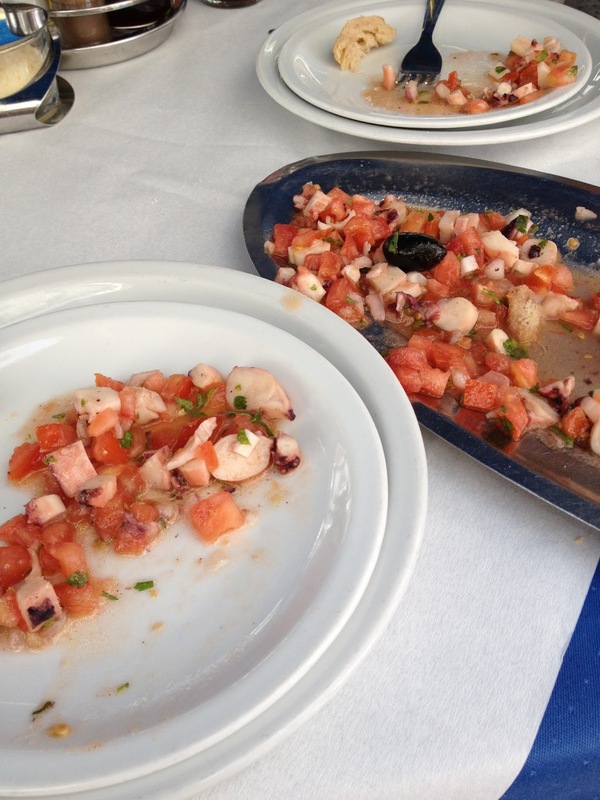 The salads, fresh seafood and fired meat dishes are simply that good! Sadziki (yoghurt, cucumber garlic and salt on toast) paidakia (grilled lamb ribs) and moussaka are all dishes to look forward to. A family meal in Athens will certainly make for a great experience and a night to remember. Yes, Athens is definitely the place to go. But then again Venice is nice at this time of year, which is where we started our trip, then over to Corfu and Mykonos… so many choices, but there’s always next time too! Need another reason? 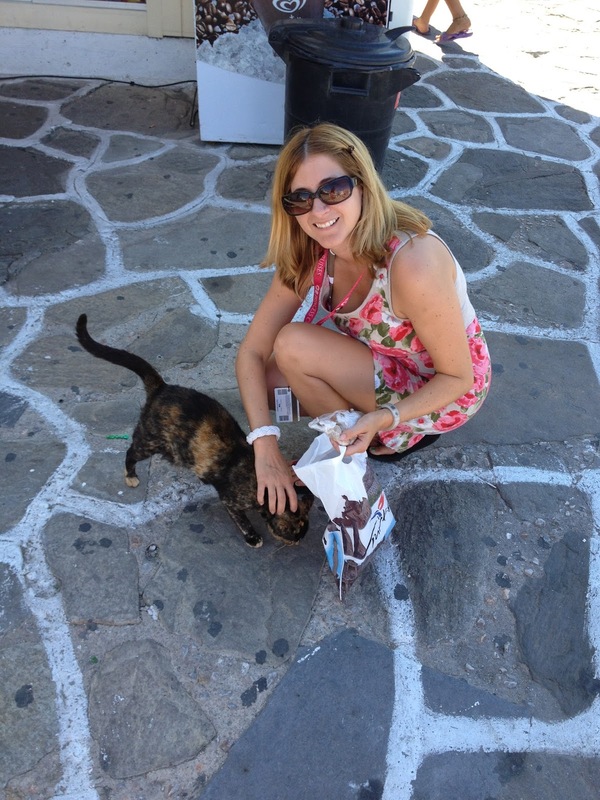 There's also the plethora of street cats too! 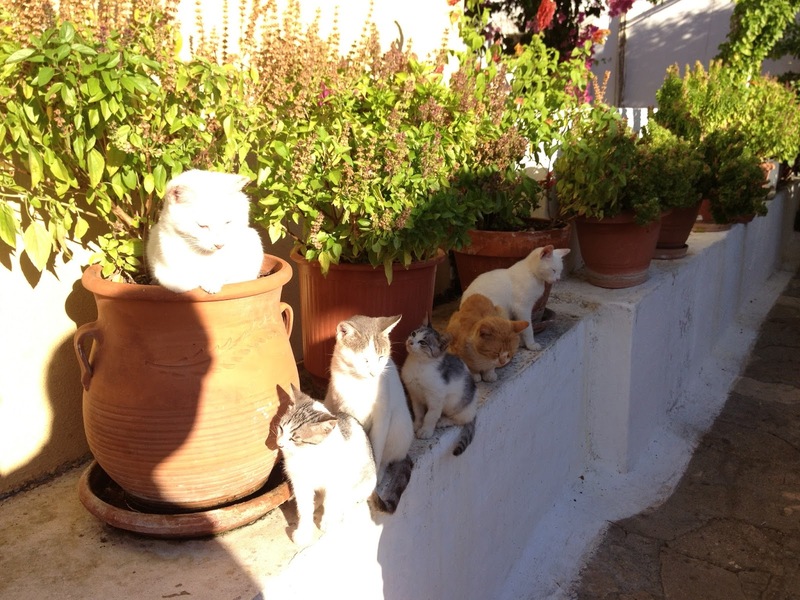 Here are just some that I met along our travels, but you can easily get sucked into a Google Image search of Greece Cats with some amazing photos of felines crawling over historic building and lounging in front of iconic Mamma Mia-style architecture. Awesome place for adventure and to explore the history and taste some new food. Looks beautiful.